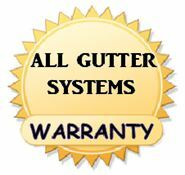 The All Gutter Systems, LLC Gutter Warranty conditions are listed below. Gutter and downspout materials have a polyester paint finish and are warranted not to chip, crack, peel, blister or fade non-uniformly. Paint finish is covered for a period of 10 years. Paint warranty does not cover tiger-striping. Some homes may require annual cleaning due to natural elements. Gutters, gutter hangers, end caps, downspout elbows, downspout pipe, and pipe bands are to be free from manufacturer defects for a period of 15 years. 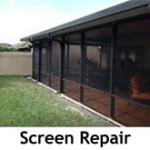 Any defects discovered should be reported immediately to prevent possible property damage. All workmanship is warranted for 7 years. This warranty is void if gutters are adjusted or serviced by persons other than All Gutter Systems, LLC. All mitered corners and end caps are warranted not to leak for 7 years. Should a leak develop, do not attempt to repair. 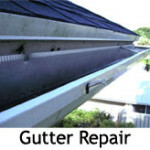 Call All Gutter Systems for free service. 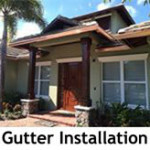 Gutter corners modified by persons other than All Gutter Systems are voided of function and workmanship warranty, and will require additional work resulting in a service fee. 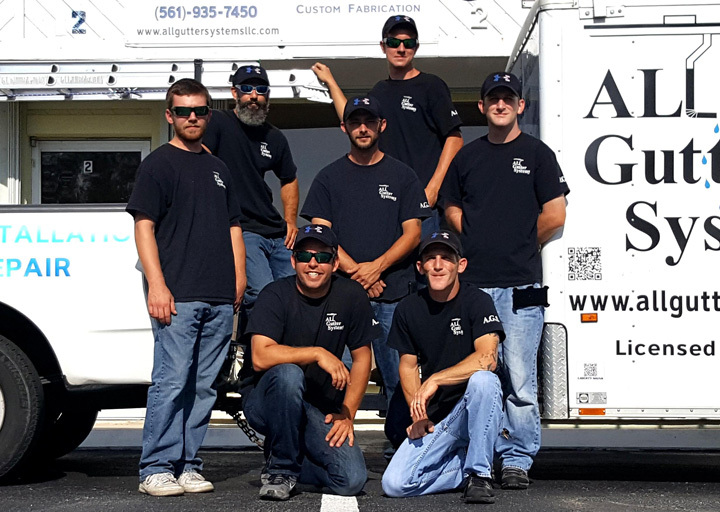 At the discretion of All Gutter Systems, LLC we will remove, replace or modify existing gutters to correct problems, and/or refund the purchase price.